The pointy brother of the Standard Tortex. At this first page you can order an amount of 12 picks for only € 6,95. 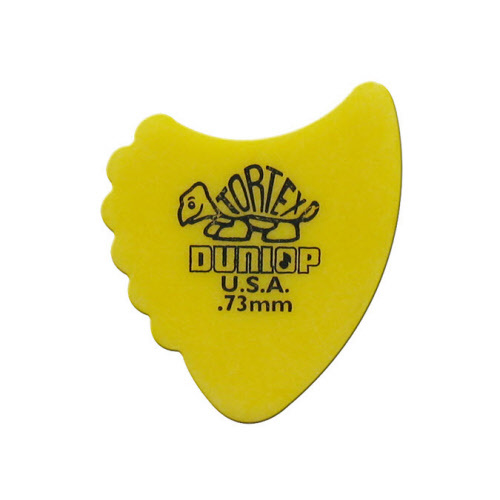 At the second page you can buy a big supply of 72 picks for only € 29,75. The more you buy, the cheaper it is! With only € 4,95 shipping and handling costs! The pointy brother of the standard Tortex. Pick of 0,50 mm. Color: red. On sale 12 pieces € 6,95. The pointy brother of the standard Tortex. Pick of 0,50 mm. Color: orange. On sale 12 pieces for € 6,95. The pointy brother of the standard Tortex. Pick of 0,50 mm. Color: yellow. On sale 12 pieces for € 6,95. The pointy brother of the standard Tortex. Pick of 0,50 mm. Color: green. On sale 12 pieces for € 6,95. The pointy brother of the standard Tortex. Pick of 0,50 mm. Color: blue. On sale 12 pieces for € 6,95. The pointy brother of the standard Tortex. Pick of 0,50 mm. Color: red. On sale 72 pieces for € 29,75. Only € 0,40 per pick! The pointy brother of the standard Tortex. 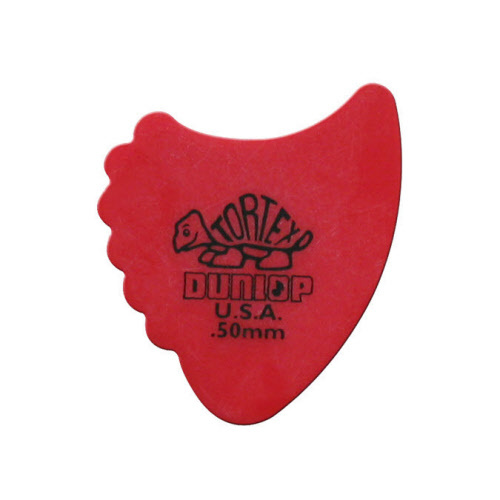 Pick of 0,60 mm. Color: orange. On sale 72 pieces for € 29,75. Only € 0,40 per pick! The pointy brother of the standard Tortex. Pick of 0,73 mm. Color: yellow. On sale 72 pieces for € 29,75. Only € 0,40 per pick! The pointy brother of the standard Tortex. Pick of 0,88 mm. Color: green. On sale 72 pieces for € 29,75. Only € 0,40 per pick! The pointy brother of the standard Tortex. Pick of 1,00 mm. Color: blue. On sale 72 pieces for € 29,75. Only € 0,40 per pick!